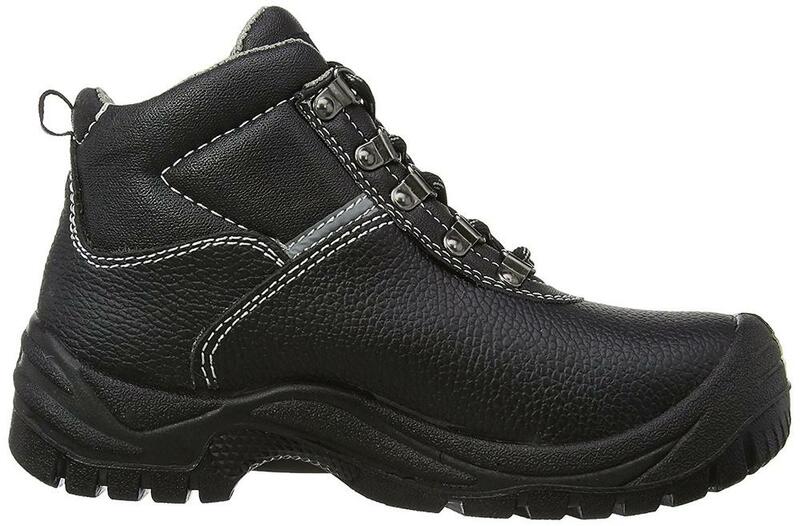 Water resistant Leather upper with deep padded collar for extra comfort. 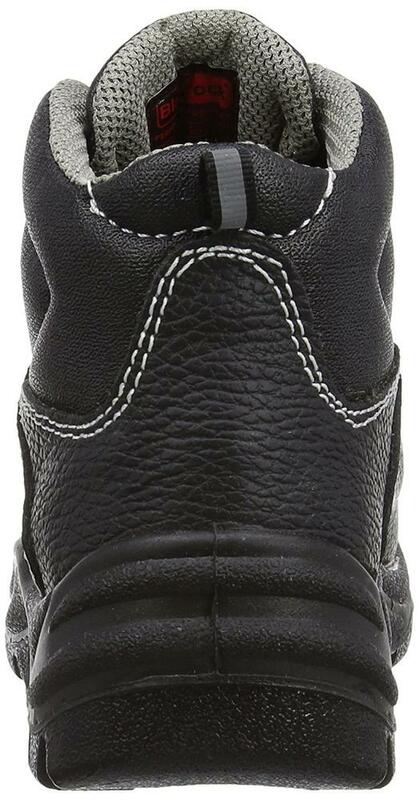 More Visibility with Reflective strips on upper and pull-on tag. 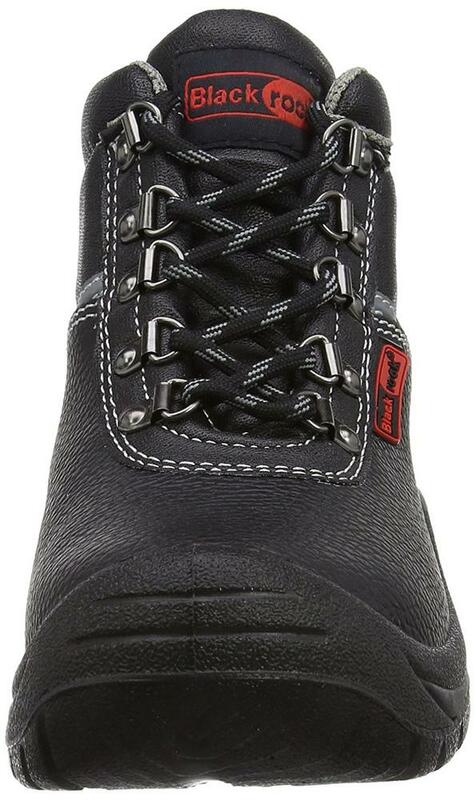 Double density PU shock absorbent sole resistant to: oils, solvents, heat up to 200C degrees. 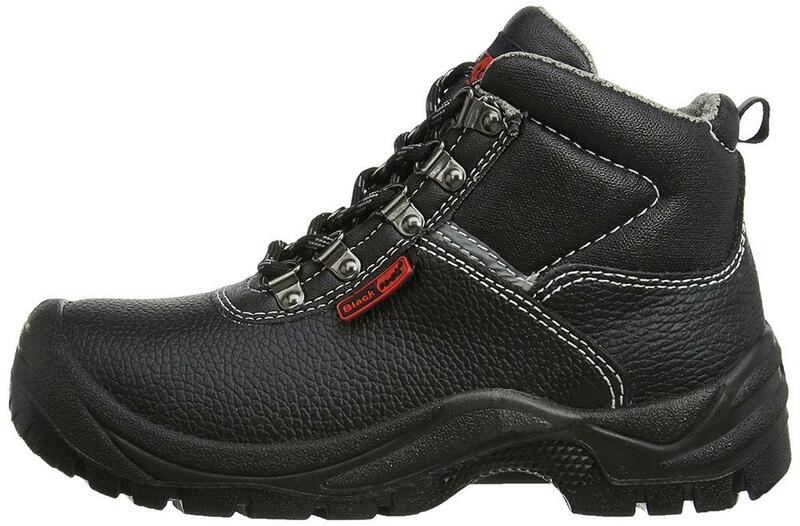 Wide fitting safety boot with Scuff resistant toe cap protection. 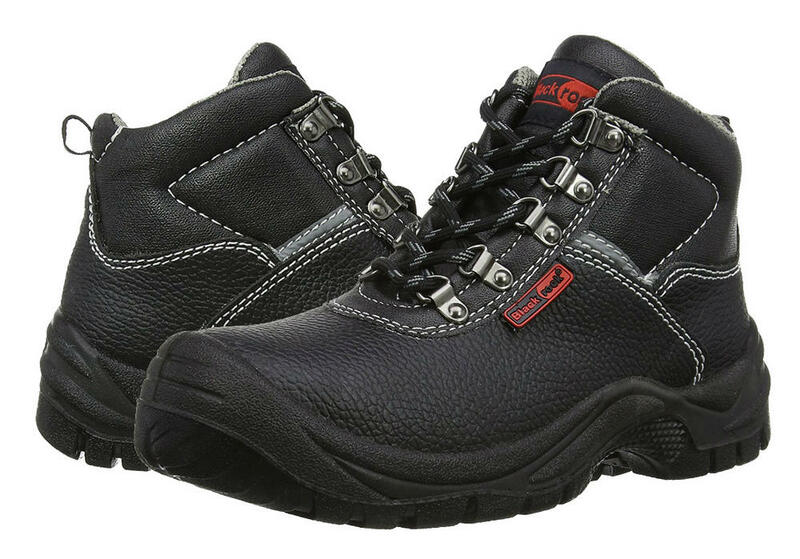 Protective Steel midsole and Steel toe cap boot confirms to Safety EN20345 S3 SRA ratings.